Fractopus is a watchface for your Pebble. It tells time in mixed numbers. 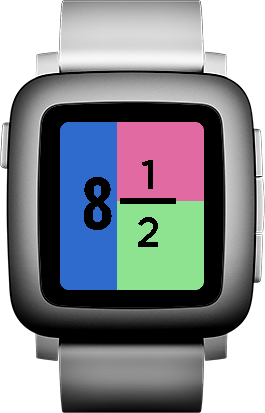 Other Pebble watchfaces and apps from Chatopus are available here. © 2012-2015 Chatopus. All rights reserved.